Solar Cell Quality Trends: Demand is rising and prices are falling, yet most manufacturers have managed to increase product quality in recent years. That is, except for the U.S.-based producers, who come in last in a testing lab's new white paper. New Home Warranty Report: Sales are rising and home prices are increasing, but warranty costs are remaining the same. So the cost of new home warranties as both a percentage of sales and on a per-home basis are declining, in some cases to record low levels. Is this the beginning of a long-awaited recovery in the new home industry? New Home Warranties: Sales are rising and so are some warranty expenses. Builders and their suppliers, slammed by the recession, are getting back to normal. But who is figuring out their accruals per home and why are they doing it so badly? New Home Warranty Report: Though sales keep falling, claims are rising after several years of declines, and the accrual rates are holding steady. So is the worst over? Or are there homebuilders out there with bigger problems ahead of them? 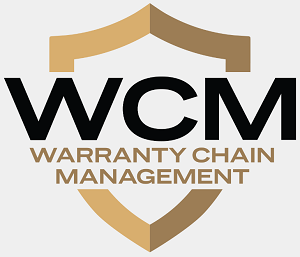 Data Storage Warranties: Sales are once again rising and warranty costs are falling or at least remaining under control, despite longer warranty durations. But while some companies are cutting their warranty costs for real, at least one is merely changing the way it reports the numbers. Aerospace Industry Warranties: In an industry that puts a premium on safety and reliability, warranty costs rarely stray far from the baseline. And while many aviation companies cope with the double whammy of rising warranty costs and declining sales, some such as Boeing and Gulfstream are actually seeing sales rise and claims fall. 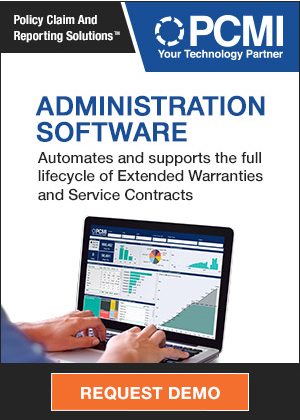 Warranty Claims Automation: For a motorcycle manufacturer and a home appliance manufacturer, it wasn't so much that their warranty systems were broke or that their costs were rising. It was just that their old warranty processes were inefficient and couldn't keep up with company growth. Declining Warranty Claims: In both dollar amounts and as a percentage of product sales, warranty claims took a steep dive during the first quarter of 2004. Was it caused by cyclical factors? Was it due to rising sales? Or has there been a product quality improvement?